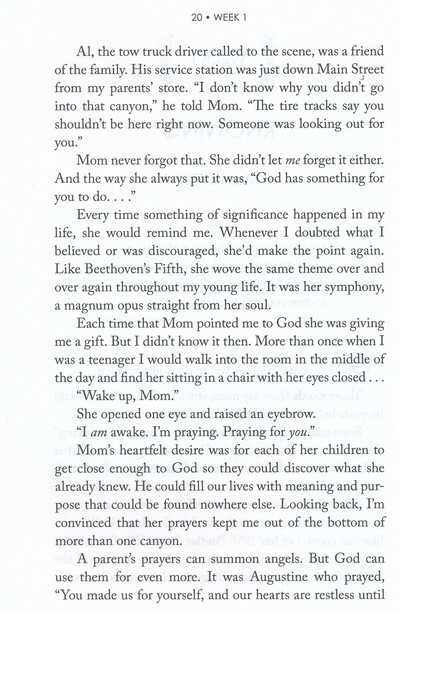 October 20, 2017 | Angela Sierk Many parents have witnessed the power of faithful prayer over their child’s life, praying for health and healing from heartbreaks and for spiritual awakening and future direction. 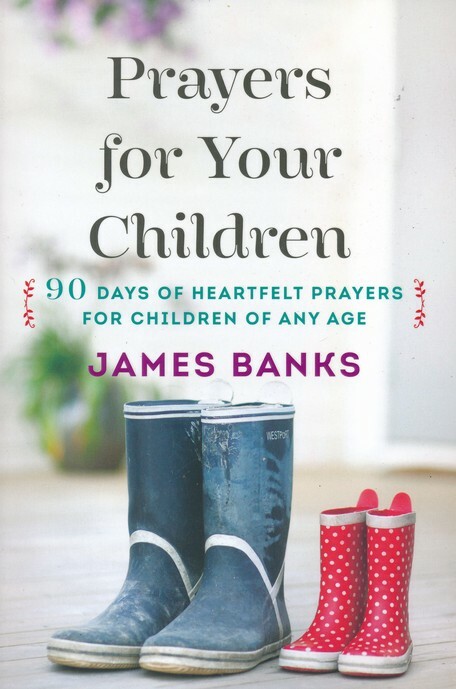 Inside Prayers for Your Children, pastor and author James Banks offers ninety accessible, Scripture-packed prayers you can pray for your kids during every season of their lives. 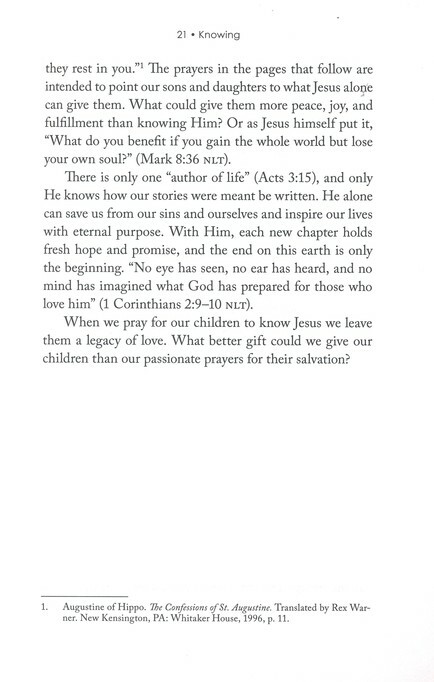 Filled with heartfelt wisdom and truth, these ready-to-use prayers cover specific needs, including knowing Christ as Savior, loving the Lord and others, experiencing God’s protection, and walking in purity. 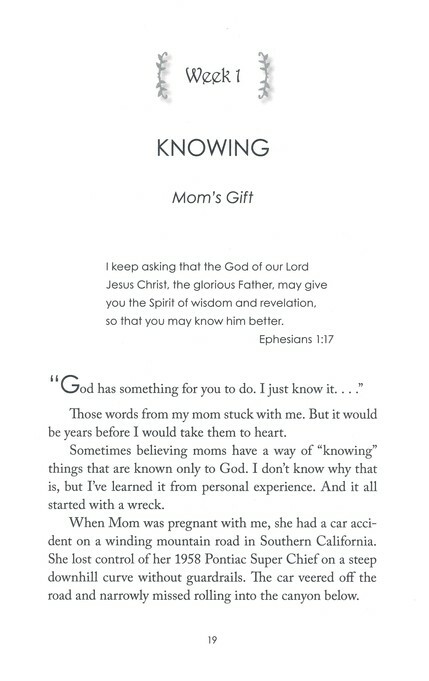 Witness the power of prayer as you glean through the pages of this book and talk with God on behalf of your child. Available in the Guest Center Library, Kids and Family Section for $10!